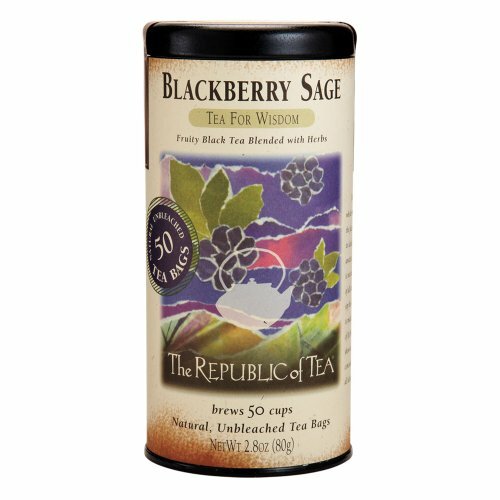 The Republic of Tea was founded in 1992 and is located in Novato, CA. Canvassing the most prized tea gardens around the world for their finest leaves sparked a tea revolution for this company, with a mission to offer teas for sipping rather than gulping. Focused on enriching people’s lives through premium quality teas, they identify themselves as an independent republic, calling their employees Ministers, their sales representatives Ambassadors, their customers Citizens and their retail outlets Embassies. Socially and environmentally responsible, these tea makers are dedicated to sharing prosperity by creating products that support organizations such as the Whole Planet Foundation, Action Against Hunger and membership in The Ethical Tea Partnership. Their evolution and good fortune has meant enriching lives by offering premium teas while supporting education and using innovation in their processes. Offering over 300 full leaf teas, herbal blends and bottled iced teas, they also use award-winning packaging and specially designed, air-tight tins and simple, unbleached teabags. 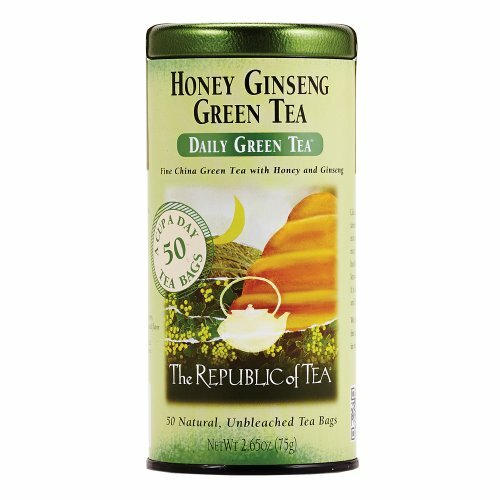 The Republic of Tea also has a selection of decaffeinated teas using natural CO2 methods and most of their teas are Certified Gluten-Free by the Gluten-Free Certification Organization (GFCO). Embracing the ancient Chinese philosophy of the Great Harmony, also known as Ta shun, this company believes that this energy is alive when people truly care about each other and the world. They put this belief in action by developing teas and products that support non-profit organizations and communities who also believe in doing good. American Red Cross – Donating to relief efforts nationally and globally for disasters such as Hurricane Sandy, the Northern California wildfires, Pacific Tsunami and Japan’s Earthquake. Whole Planet Foundation – Microloans and donations to assist with funding programs to alleviate poverty in the regions where this company sources their ingredients. Homeward Bound of Marin – Donations for ending homelessness, assisting with offering housing and training that in turn gives hope to many in need of stable accommodation. Big Brothers Big Sisters of the North Bay – Donations and volunteering to help children realize their full potential and to strengthen communities by breaking cycles of poverty, violence and drugs. The Xerces Society for Invertebrate Conservation – Donations to help protect and conserve invertebrates and their habitats, as well as protecting bees and other pollinators. There are many other programs that this company is involved in, so if you’re interested, check out their website for more information, including info on their Women of Tea Sri Lanka project. Whether you’re looking for basic teas like black, white and green or if you are more inclined to seek out delicious herbal blends and interesting infusions, The Republic of Tea has something for any serious tea drinker. Fine black tea is blended with fruits and herbs, resulting in an enchanting beverage created from botanicals sourced from India, Africa, Papua New Guinea and Indonesia. With the sweetness of blackberries and the soothing notes of white sage, this popular gluten-free tea invokes a clear mind without carbs, calories or added sugar. 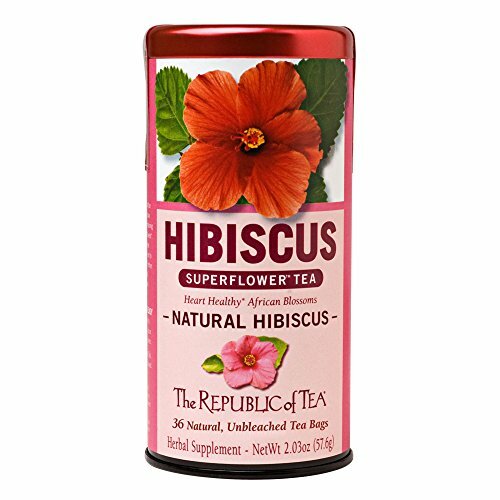 Ingredients: Hibiscus (flower), sweet blackberry (leaf), and stevia (leaf). This fruity tea is sourced from Nigeria and is caffeine-free, but check with your doctor before drinking it if you are pregnant or breastfeeding. Juicy, tart, ruby-red hibiscus is blended with stevia leaves and sweet blackberry leaves to create a bold, crisp cup that is delicious hot or iced. Try it with a little honey and lemon for a nice boost. This relaxing blend of green tea, panax ginseng and full-blossom honey is sourced from China, making a subtly sweet cup that is smooth and peaceful. The inclusion of linden flowers, pollen and eleuthero will make you feel like you’ve wandered into your own version of heaven. The Republic of Tea has a wonderful tea library on their website and they have lots of recipes, nature-inspired sipware, mugs and gift certificates. You can also join their Loyal Citizen Program and redeem Tea Leaf Rewards for free premium teas and herbs.